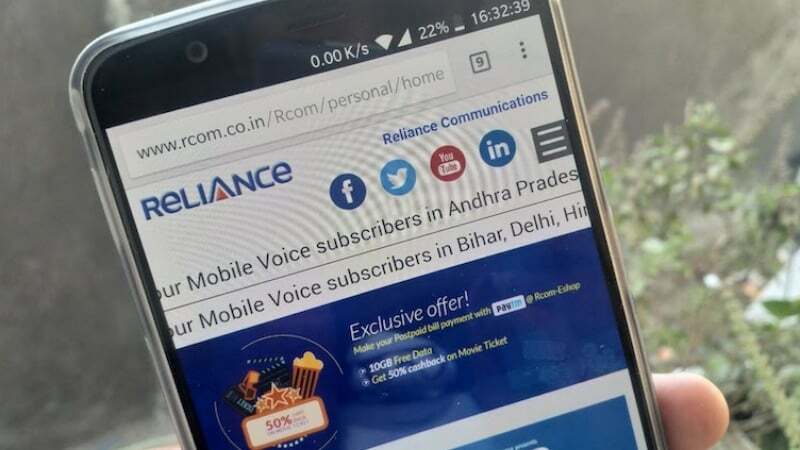 Reliance Communications (RCom), headed by Anil Ambani, yesterday received good news as the Supreme Court has vacated the stay on the sale of spectrum to the Mukesh Ambani-led Reliance Jio. As part of the massive asset monetisation, Reliance Jio to acquire assets of RCom under four categories- Towers, Optic Fiber Cable Network (OFC), Spectrum and Media Convergence Nodes (MCN). This deal was announced way back in December 2017, but the Supreme Court interfered between the deal and stopped the deal to proceed until now. But finally, the stay has been removed, meaning the deal will now proceed. With RCom’s assets purchase, Jio will be looking to bolster its network infrastructure. “As directed by the Hon’ble Supreme Court, RCOM moved the Hon’ble NCLAT today for the vacation of the stay in relation to the sale of its tower and fiber assets. 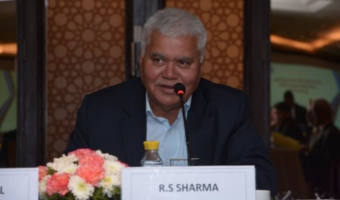 The Hon’ble SC had itself vacated the stay in relation to spectrum, MCNs and real estate yesterday,” an RCom spokesperson stated. The NCLAT has vacated the remaining stay, and the sale deeds will proceed with SBI in an escrow account. “By an interim order passed today, the NCLAT has vacated the remaining stay, and allowed execution of sale deeds and deposit of the proceeds with SBI in an escrow account,” he further added. While both Reliance Jio and RCom kept silent on the value of the deal, rumours hinted at an Rs 18,000 crore deal, through which RCom is confident of achieving overall debt reduction of approx. Rs 25,000 crore within the next few weeks, from its asset monetisation programme. “The distribution of proceeds of only the tower and fiber will be subject to the final decision of the NCLAT on April 18, 2018. Based on legal advise, RCOM believes the claim of the minority investors in the tower and fiber proceeds, which is fully disputed by RCom can at best be Rs 200-300 crore,” he concluded. Reliance Communications already received approval from bondholders for selling the assets to Reliance Jio, and the deal also happened to get the nod of Competition Commission of India (CCI) last month. 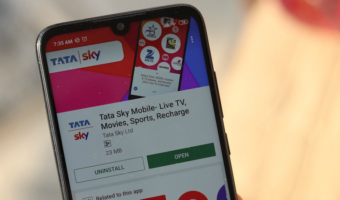 RCom has already announced the closure of services in all of its licensed circles and the customers have ported out to other networks as well. Which bands are available in Jio in Bihar and WB after buying spectrum. They had bands 3/5/40 already and after the Rcom spectrum deal they got access to band 1 as well, so in Bihar circle they have spectrum in these 4 bands currently. 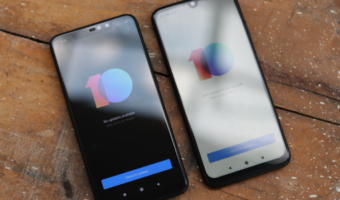 ANy news about the 700 MHz band?. What about the 800 MHz band?. Who bought the MTS spectrum from all its operating circles?. They should complete the deal as quickly as possible. After that speeds could improve for some time. Will be a relief for all the users using this choked network. The speeds and coverage will improve only after six months or by Diwali end!!!!! Jio is now planning to deploy fiber rollout and planning to get their network ready for 5G rollout!!!!! They are thinking to rollout 5G around 2022!!!! !